Doing a simple search on the internet reveals any number of articles on how to improve your mental health. Advice around how to get head space, how to exercise your mind or how to get a better work–life balance – the list can be endless. For those with mental health issues the number of online resources can be overwhelming and often don’t help to make life any easier. For many, the only option to help improve their mental health and standard of life is to seek support within a mental health facility. Barchester Healthcare has seven independent hospitals across the UK, which provide person-centred care for adults who are living with a variety of long-term mental health conditions. Illnesses such as Huntington’s disease, working-age dementia, schizophrenia and dementia with complex behaviours, are just some of the conditions that are treated in our hospital environments. 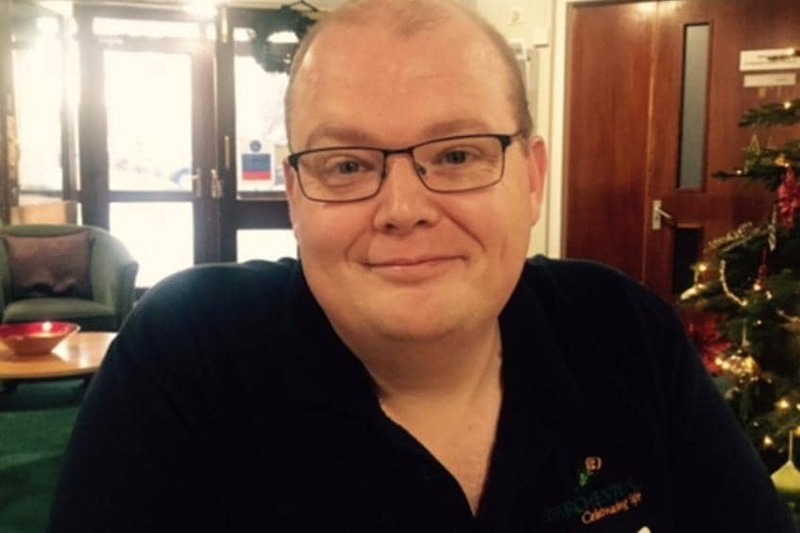 Gareth Colling, who is a registered mental health nurse at Billingham Grange Hospital, Cleveland, explains: “We concentrate on the person and not the diagnosis. If we can help people address some of their symptoms, we can help them return to the community – whether that’s to a care home, another facility or the wider society. We focus on enabling recovery through choice, change and a positive attitude to improvements in lifestyle. Gareth goes on to explain: “Many of the illnesses we treat have symptoms that present themselves physically as well as mentally. For example, a patient with schizophrenia may be having hallucinations, which cause them to respond physically. Our aim in this situation is to reduce the hallucinations so that our patient is kept physically safe. We use therapies such as verbal de-escalation, distraction and diversional talking therapies. There is so much that can be achieved through treatment that isn’t purely medication. To care for patients holistically takes a large and diverse team, who are not all based in the home. Gareth explains: “Many of our patients have been admitted to our hospitals under the Mental Health Act, so we have a lot of multidisciplinary meetings to ensure our patients can move on. “The nurses, support workers, occupational health therapists and clinical psychologists are all part of the in-house team that supports our patients, but the team also includes social workers, community teams – the list goes on!